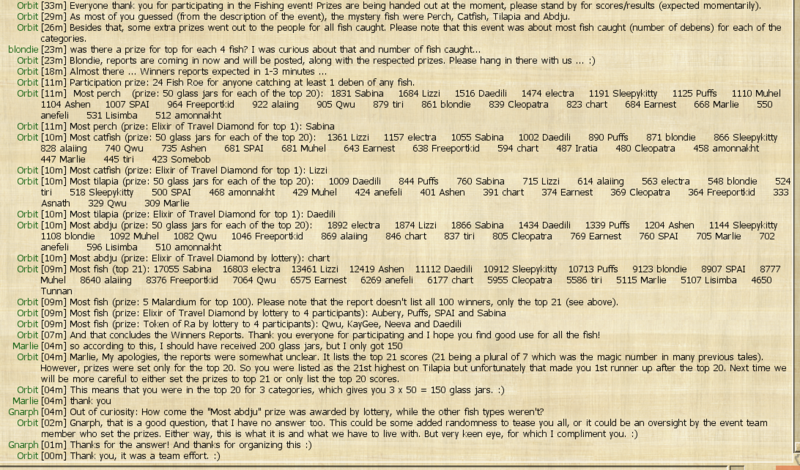 Absolutely no clue which fish types will grant prizes. Or is there? Read carefully! Till the event ends, will you not know? Perhaps you can figure out what the 4 fish types are though?